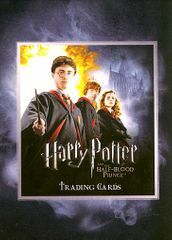 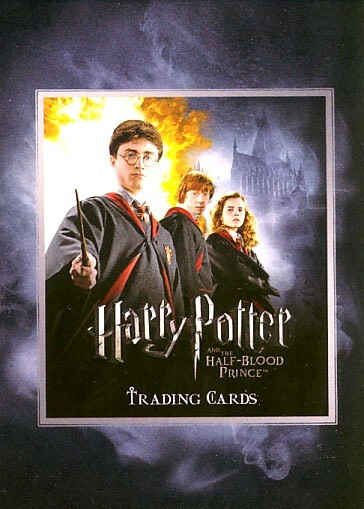 Harry Potter and the Half-Blood Prince ArtBox trading card collector tin containing 6 retail packs AND an exclusive TC1 card available only in these tins. 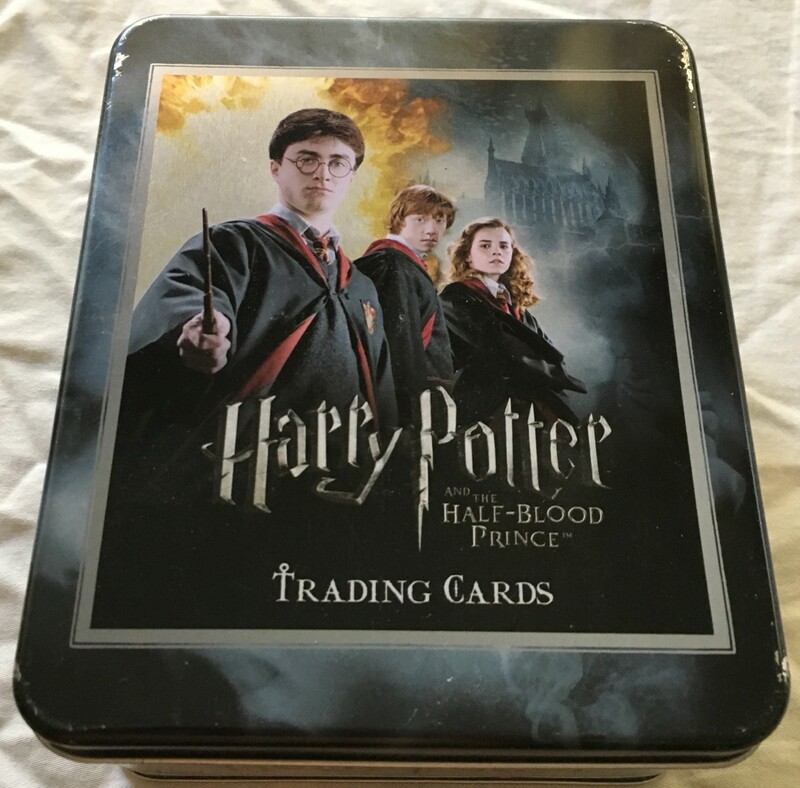 TIN HAS BEEN UNSEALED BUT ALL 6 SEALED PACKS AND THE TC1 CARD ARE INSIDE. 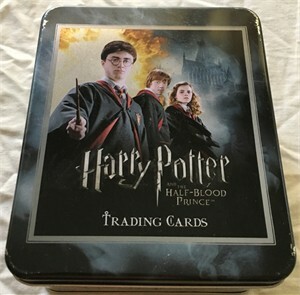 TIN LID HAS SCRAPES AND SCRATCHES.